Tickets: $125.00 per person. Seating is limited. 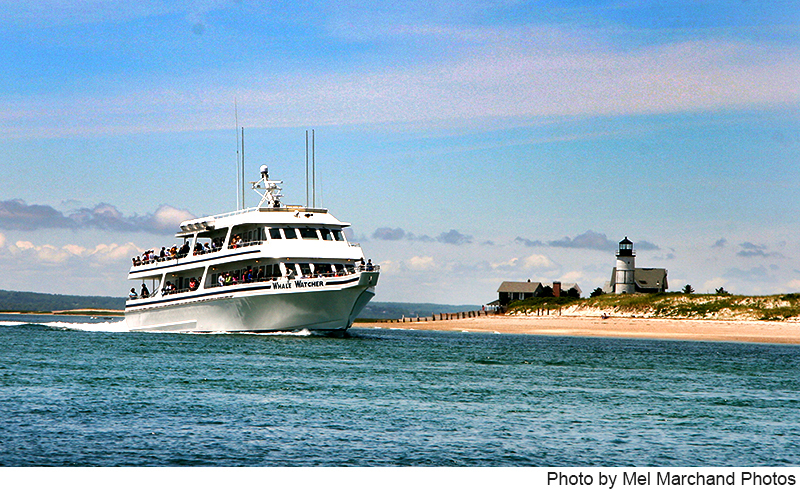 On board naturalists will narrate the history of Sandy Neck, the Lighthouse, Barnstable Harbor, and fauna and flora. Tickets can be purchased by calling 508 375-3700 or via the form below. If the form below is not displaying please click here to view the form directly. Friends of Cape Wildlife shared a post.